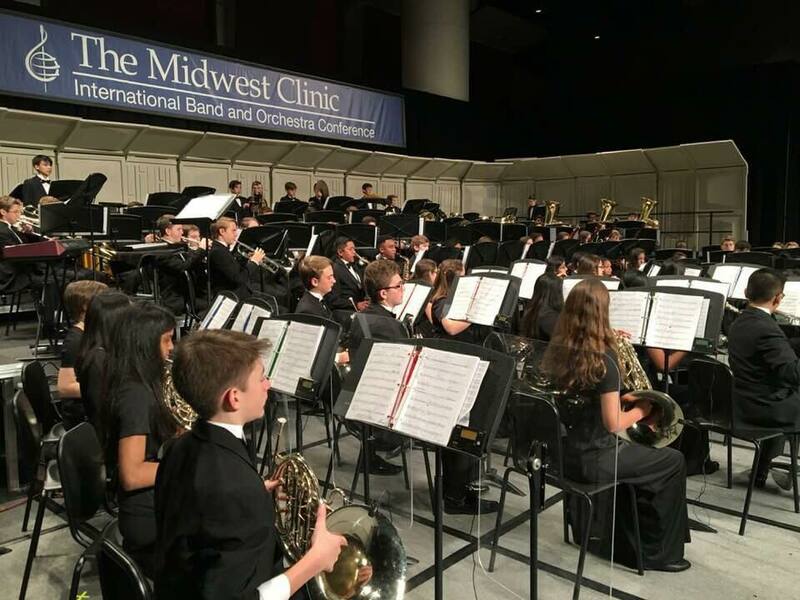 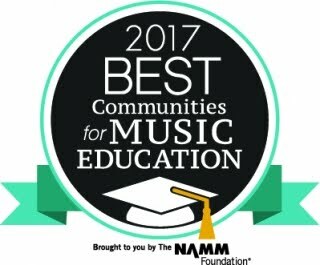 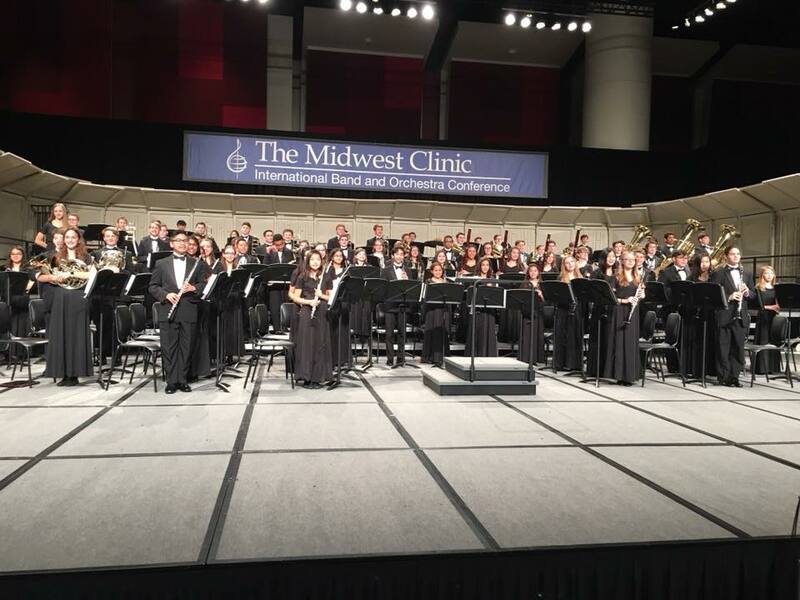 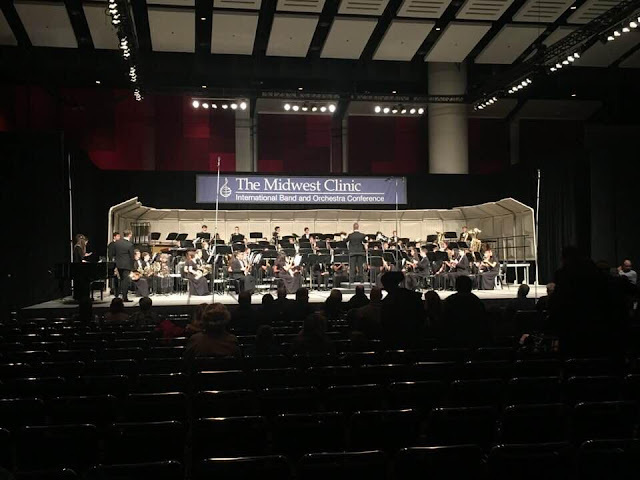 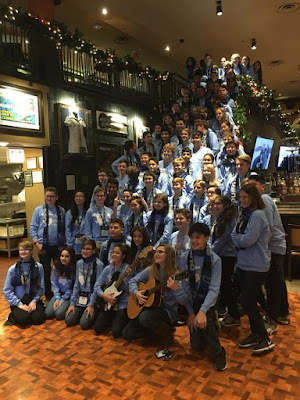 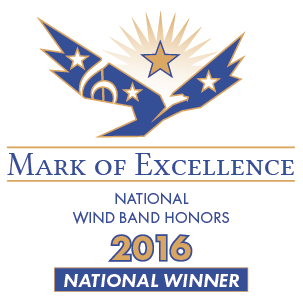 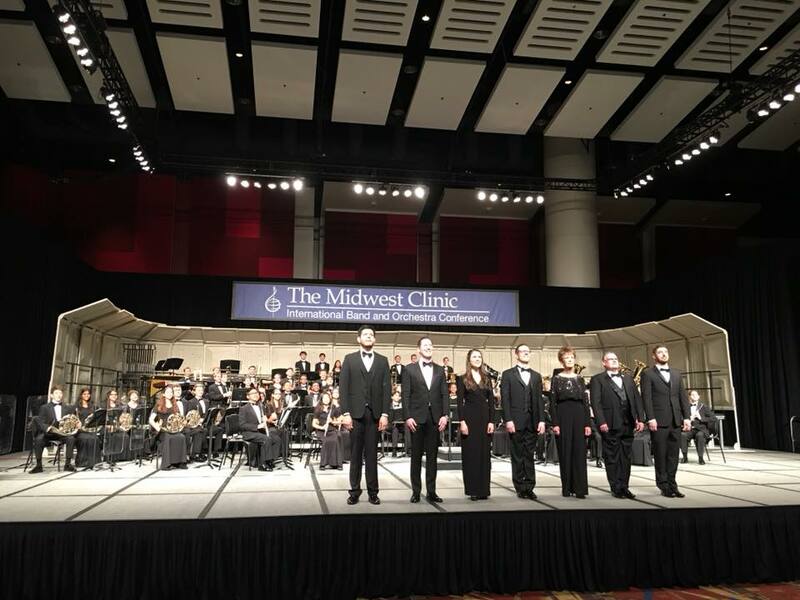 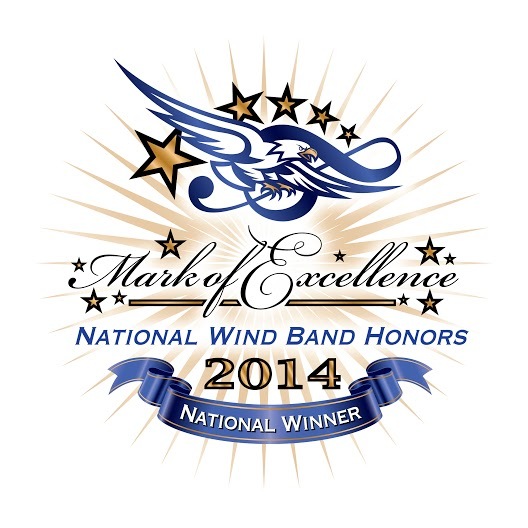 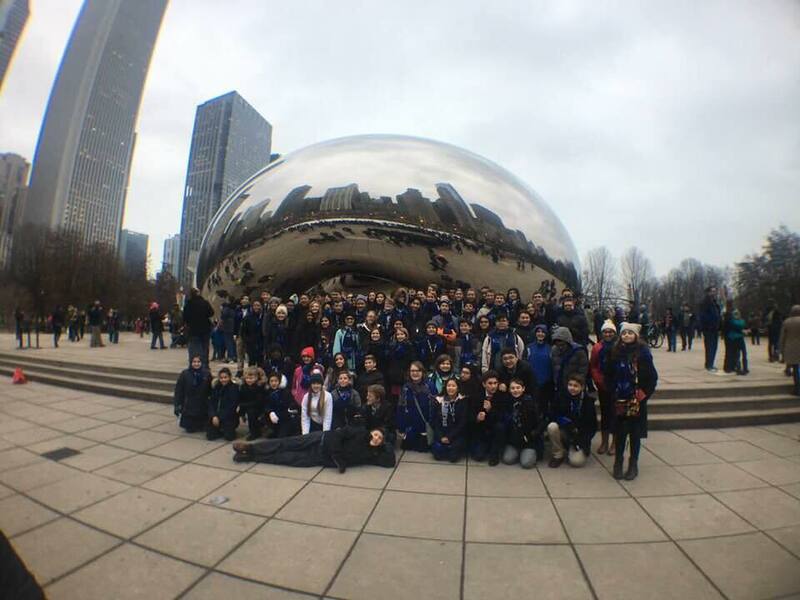 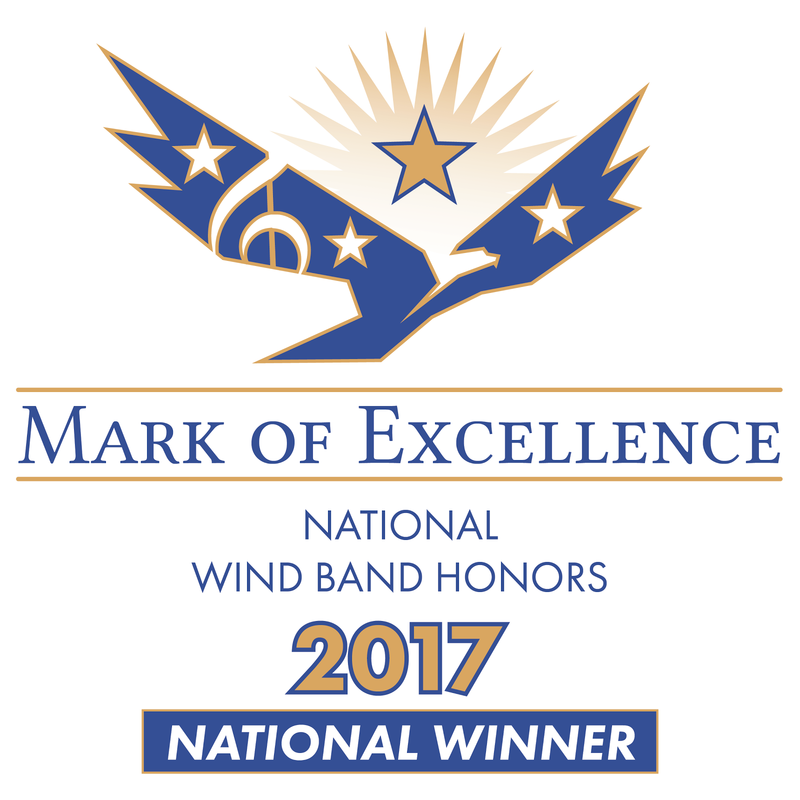 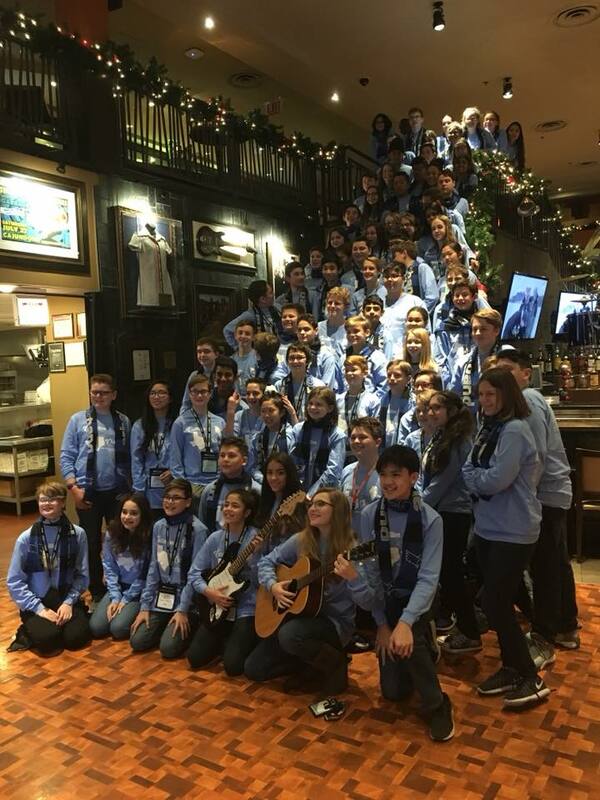 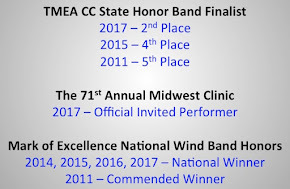 Arbor Creek Band: The Midwest Clinic - CHICAGO! 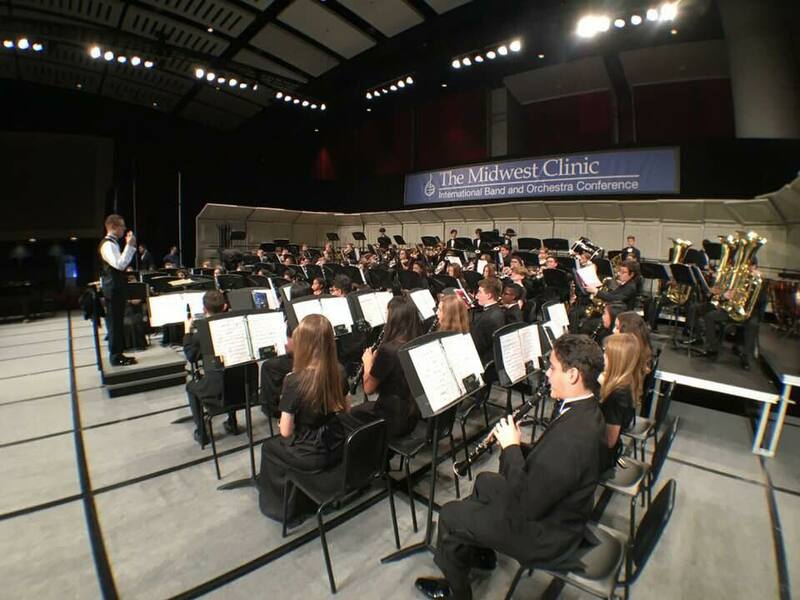 The Midwest Clinic - CHICAGO! 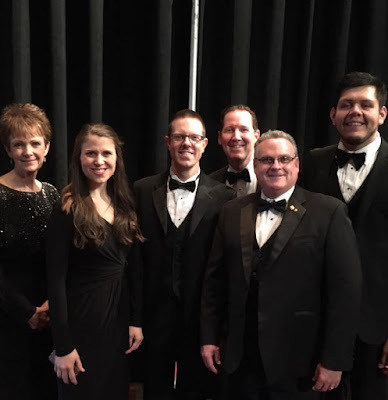 The Honors Band & guest conductors before our performance. Honors Band warming up on stage before the performance. 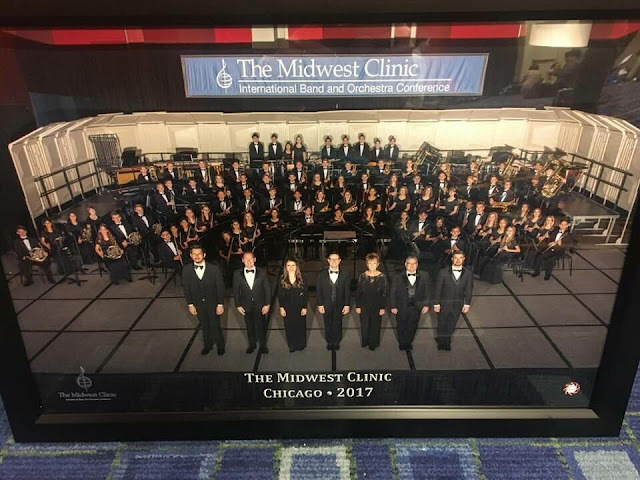 Our (picture of our) professional picture. The end of the performance! 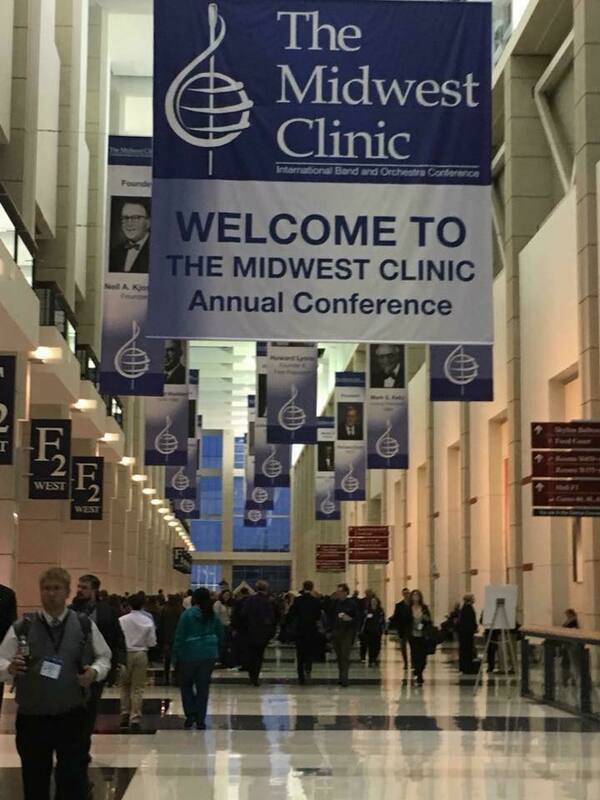 The 71st annual Midwest Clinic - over 17,000 in attendance!